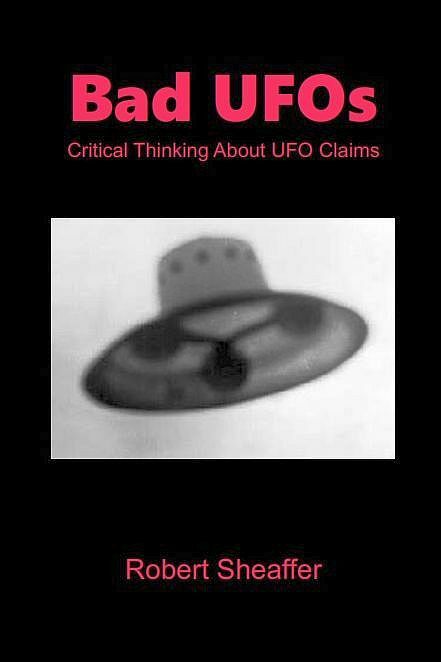 Bad UFOs: Skepticism, UFOs, and The Universe: We Learn More About AATIP - and it's Filled with Woo! We Learn More About AATIP - and it's Filled with Woo! Australian Keith Basterfield has now given us a close look at a briefing document prepared by AATIP, the Pentagon's recent UFO investigation program set up by Senator Harry Reid, and apparently for the benefit of Robert Bigelow. These documents appear to have been leaked from "a certain US website maintained by a team member of the To The Stars Academy (TTSA)" (other sources name this person as Chris Mellon). The most interesting slide is this one. It shows that AATIP was firmly planted in the zone of fantasy science, not the real world. "Slide 9 From Outer Space." From the AATIP briefing document (from Keith Basterfield). any other unacknowledged or as yet undeveloped means inflicting death or injury on, or damaging or destroying, a person (or the biological life, bodily health, mental health, or physical and economic well-being of a person) through the use of land-based, sea-based, or space-based systems using radiation, electromagnetic, psychotronic, sonic, laser, or other energies directed at individual persons or targeted populations or the purpose of information war, mood management, or mind control of such persons or populations. 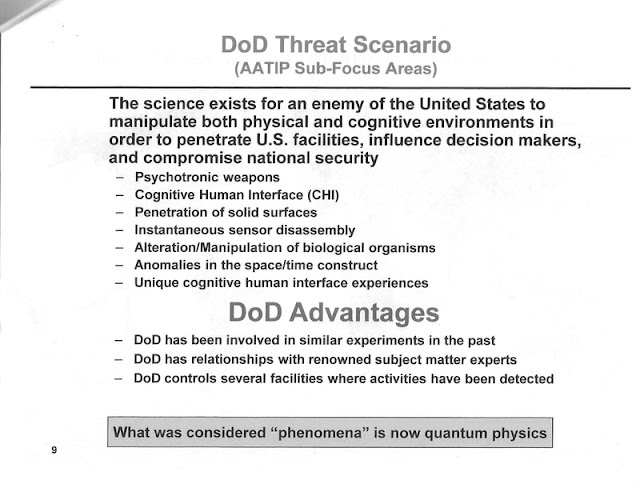 The silver lining is that "psychotronic weapons" have not been shown to exist. Their use has been alleged (for example, against U.S. diplomats in Havana), but such allegations have never been proved. Conspiracy-oriented websites are filled with accounts of supposed government "mind control," and the best defense against "psychotronic weapons" is apparently a tinfoil hat. AATIP is convinced that such weapons do exist, or could be developed, and they want money to work on this. My favorite is: "Anomalies in the space/time construct." Think about that one: supposedly some enemy might bend space and time, and kick us back into the Jurassic era, or perhaps into some distant galaxy via a cosmic wormhole. They actually believe this. Since Einstein it's been known how to 'bend' space-time: get a huge chunk of mass. A few solar masses should suffice. Compress it into an unimaginably dense state. AATIP has never explained how they, or anyone else, might do this, let alone control it. "Unique cognitive human interface experiences." These are weasel words, but probably they are talking about ESP, out-of-body experiences, etc. Who knows what they really mean? "DoD controls several facilities where activities have been detected." Note the use of the passive voice - this is not something that DoD is doing, but someone or something else is in control. What "activities" have been detected? Aliens? Ghosts? Psychic spies? Perhaps the esteemed Mr. Elizondo could answer some of these questions for us? AATIP ends the slide, and presumably the presentation, with the quote, "What was considered "phenomena" is now quantum physics." 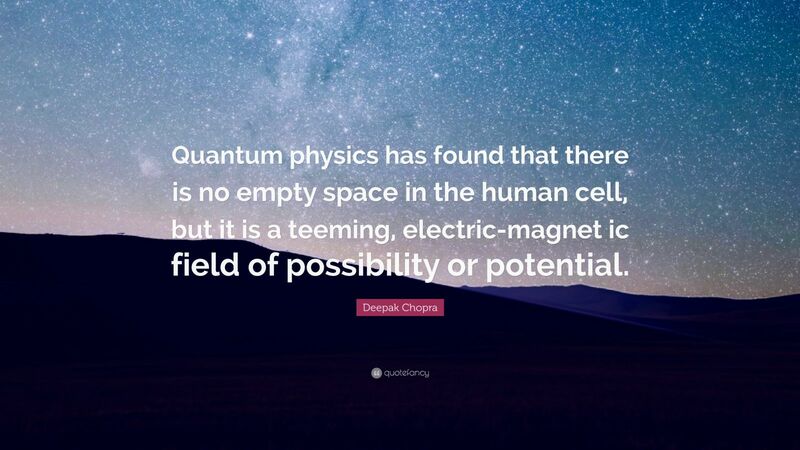 As Deepak Chopra would say, "QUANTUM!" In any case, we now know what kind of 'advanced science' AATIP and TTSA are referring to. And it's the usual wacky woo stuff we find on the fringes of science, where extraordinary claims are not challenged and proof is not required. We've seen all of this before - and properly rejected it. The psychotropic bit was the subject of an article in the 1980 magazine The Unexplained (I don't know if it had distribution in the USA). An article full of 'Just Asking Questions' and wild speculations; resorting to mentioning the Charles Bronson film Telefon to fill space. The tone of both then and now, seems to be a shrill, paranoid black & white world, where an evil 'other' (terrestrial or extra-terrestrial) could unleash instant death on the unsuspecting 'good guys'. I think we need to be fair here. What AATIP really was, and what it is alleged to be (based on testimony from someone who has unverifiable credibility at this point and leaked documents that, in my opinion, are NOT official U.S. Government or military) we are being unfair to the truth and reality to this story. I am not saying Mr. Elizondo is lying, but what I am saying is there are major flaws and discrepancies in his story that have yet to be addressed. And **if** they adequately ever are, we can move on. But asking him to clarify and address key points is not placing allegations of anything, it's simply clarifying and that is what we all need to do. That said, to dissect AATIP / AAWSAP or both, based on his testimony alone and using leaked documents that we have zero idea what the origin really is, then we are just trying to feed a noodle through the eye of a needle, and it's pointless. Now, based on the DIA list, that is NOT leaked. I have a different reaction in that regard. We have NO idea what CONTEXT these reports were inserted into the program, why and by whom. It is very possible (but, in fairness, we do not know) these reports were included by the decision of a contractor, and NOT under the direction, recommendation or request of the government. My point, is this could have been a strategic move to insert the fringe elements of scientific research, into a more nuts and bolts research project, that was studying Russian, Chinese and Iranian (et al) threats, rather than UFOs. It's also quite possible that AATIP, Mr. Elizondo and whatever the staff was, saw video evidence of AMERICAN technology, but they were not cleared to know it, or someone with higher clearance had the AATIP 'team' evaluate the visual intelligence to see what someone could deduce. If that sounds crazy and far fetched, you should know it's happened before with Area 51 back in 1962. I received this declassified record proving that highly cleared analysts were given top secret intel from our nation's spy satellites (the existence, at the time, were highly classified in and of itself) to analyze. They were not informed they were analyzing an American, Top Secret, base known as Area 51: http://www.theblackvault.com/documents/nro/Area51AerialObservation.pdf I received this document back in 2004. You know we agree on some things, Robert, and I have respect for your approach (though we also disagree on much as well! ) But on this, it is a disservice to the truth, since we just simply don't know what that is yet. John, thank you for your comments. You have a point in that we do not know with complete certainty whether or not this (incomplete) briefing document originated with AATIP, or if so, whether it might simply represent input from a contractor, or a draft of something that was later rejected. Fair enough. Although the slides do not seem to bear any marks or comments about it being a draft, or a request for comments. I don’t think it would be plausible to say that these slides have nothing to do with AATIP. To maintain that, one would have to claim that somebody went to great pains to fabricate these slides, then surreptitiously placed them on Chris Mellon’s computer. When they talk about "Penetration of solid surfaces,” it’s clear they are following the example of Gen. Stubblebine. I don’t see how you can construe it any other way. Of course, Elizondo could clear up this possible misunderstanding in a moment if he wanted to. Or Chris Mellon or Tom DeLonge. That they have no interest in doing so is a good reason to not have confidence in TTSA. "Of course, Elizondo could clear up this possible misunderstanding in a moment if he wanted to. Or Chris Mellon or Tom DeLonge." I knew I was missing some humor on a Monday! Now that, my friend, is where we completely agree. But doing so, would actually require them to engage hard questions and address things that need addressing. I believe they left that out of their "public benefit" mindset. P.S. Stubblebine is an absolutely nutso-crazy-man. P.P.S. Now that I wrote that, all the 9/11 truthers are going to attack me... again. This was seen by a Dutch airliner crew over western China and photographed by many Chinese observers also. July 23, 2017, 10:15 PM local time [14:15 GMT]. And whom of they and you have the peer reviewed papers and data to back up their assertions? There are numerous peer-reviewed parapsychology journals; see for yourself. There are 'peer reviewed' Creationist journals, none of which have any credibility outside their own 'echo chamber'. Anyhow, we're flying off topic here, so good luck with the Nobel Prize you're guaranteed to win. Here's a psychotronic weapon: The handheld or vehicle-mounted "LED Incapacitator," developed with funding from the Department of Homeland Security, uses the visible portion of the electromagnetic spectrum and results in "headaches, nausea, vomiting, disorientation, irritability, and visual impairment to the target" (Wikipedia). Nah, the whole 'visual electromagnetic spectrum' thing makes me think they found a way to weaponize Pauly Shore movies. A spoonful of woo a day keeps the debunkers away.